Data has been touted as the new gold of the digital age, but just as gold needs to be refined from its ore, raw data needs to be analysed before it can yield useful insights. If done correctly, data analytics lends a rational lens to decision making, which can be immensely useful for shaping policy at the national level. “The meeting point of data science and policy is really about enabling evidence-based decision making, as opposed to anecdote-based decision making, and this is a tricky thing to do,” said Dr Daniel Lim Yew Mao, acting deputy director (data science) at the Government Technology Agency of Singapore (GovTech), at the inaugural ‘Data Science in Singapore: Translating Data for a Smart Nation’ conference on 31 May 2018. Dr Lim spoke on the use of data science for the public good. When approaching a data science project, three important ingredients must be in place, Dr Lim noted. The first among them is the problem statement—it needs to be clearly defined. “You must be able to articulate the potential impact of the project at the outset. For instance, a problem statement that says ‘AI is very important, and I want to use AI to improve service delivery in my ministry’ is a very vague statement that can fit into any corporate brochure or book. It doesn’t tell the data scientists what they need to do,” he explained, adding that many people don’t realise how important it is to craft a statement that explicitly states actionable outcomes. The second ingredient is the availability of good quality data, said Dr Lim. “If you don’t collect feedback and don’t have data in the right format on hand, there really isn’t much that you can do, because there is nothing for the data scientists to work with,” he said. But having beautifully-crafted problem statements and stashes of good quality data will all be for naught without the buy-in of stakeholders. Here, Dr Lim identifies three key stakeholders—the problem owner, the data owner and the problem solver—who must be willing to engage frequently with one another and openly share relevant information to move things forward. “[To coordinate efforts], you may need someone who is senior enough to direct changes on the ground in terms of policy, operations, or even getting people to share data with you,” he said. With clarity in vision, access to good quality data and strong partnerships, Dr Lim emphasised that it was important to adopt a “fail fast, learn fast” mentality when executing a data science project. Having said this, building data science workflows for the public service is just one part of the equation. Supporting the uptake of these solutions by civil servants is equally critical. “There is only so much that technology can help you achieve. Once you have the basic infrastructure ready, you also need to make sure that the users are trained to utilise and optimise the infrastructure that you provided them with,” said Dr Lim. 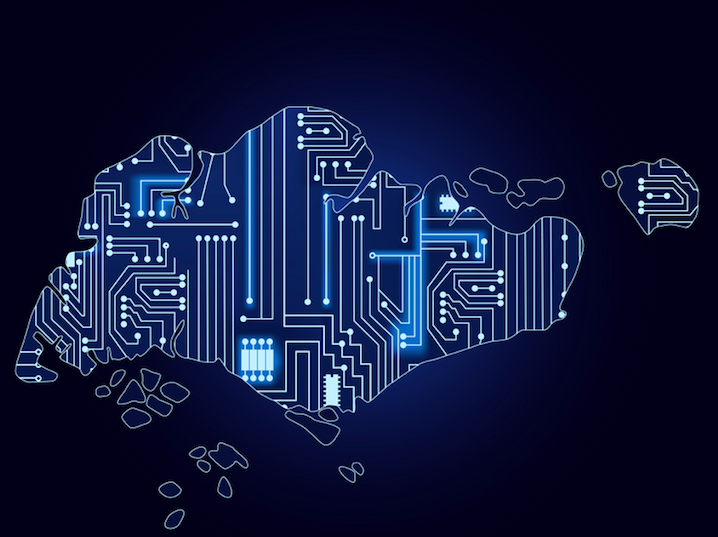 Clearly, data is only as useful as the people, processes and technologies that work with and around it—something to keep in mind as Singapore forges ahead with its Smart Nation ambitions.